The Hamptons Take 2 Documentary Film Festival, or H2FF, will present an American Masters tribute this year, featuring a reception with series founder Susan Lacy and current series producer Michael Kantor. “Profiling Artists and Visionaries for 30 Years,” American Masters will highlight two upcoming films on Friday, Dec. 2 at the festival. 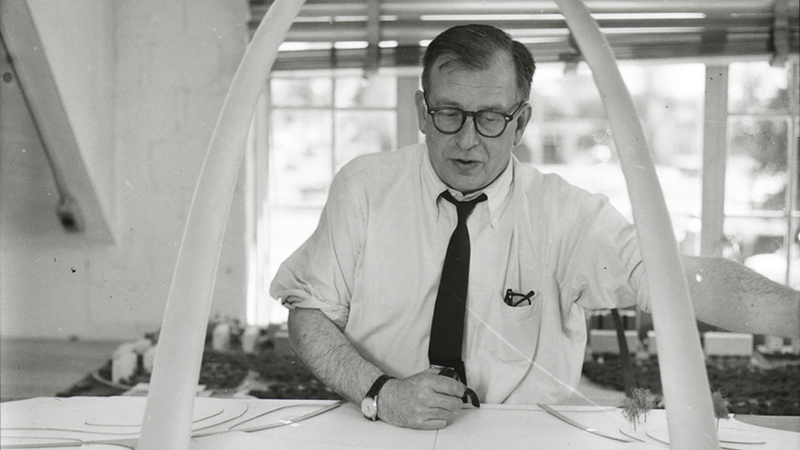 A screening of Eero Saarinen: The Architect Who Saw the Future, starting at 6 p.m., will be followed by a Q&A with director Peter Rosen. 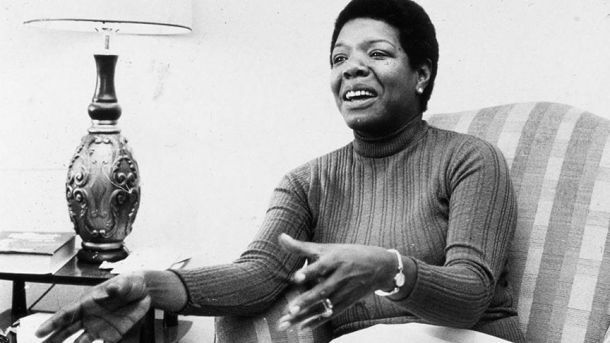 A screening of Maya Angelou: And Still I Rise, starting at 8 p.m., will be followed by a Q&A with co-producers Bob Hercules and Rita Coburn-Whack. Visit the H2FF site for more details.